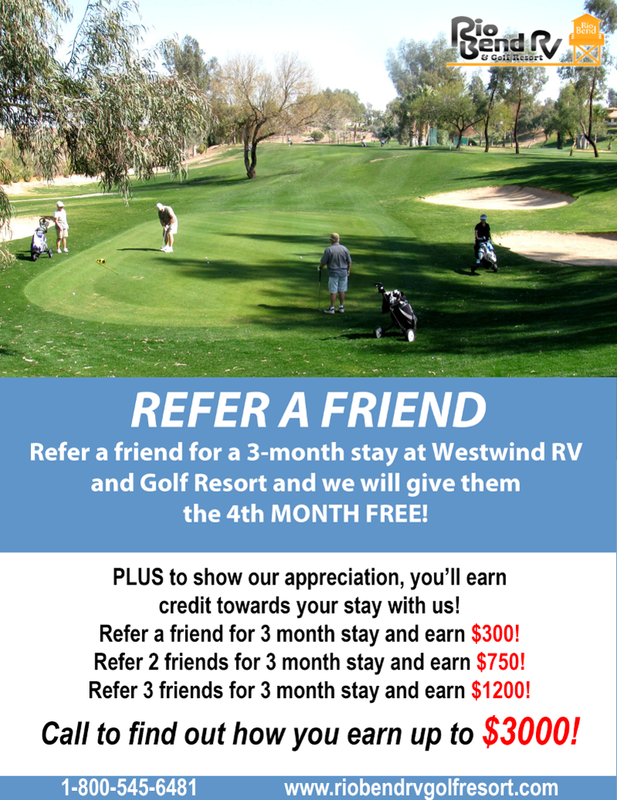 It is a brand new year, and there is no better place to be than Rio Bend RV & Golf Resort! The holidays may be past, but the new year is just getting started here at Rio Bend. And this year we are bringing you more of everything – more fun, more entertainment, more social events and more good times than ever! Our January list of activities and events is covered in this month’s newsletter. 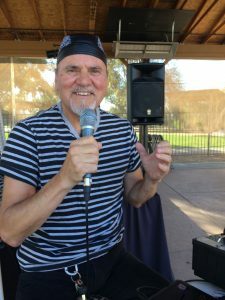 Among this month’s activities are Western Week beginning on Sunday, January 11, as well as our weekly favorites – Bingo on Monday, Taco Tuesday, and steak dinner, music and dancing every Saturday. We are delighted to host so many great activities and events to share with you, and look forward to more happy times ! 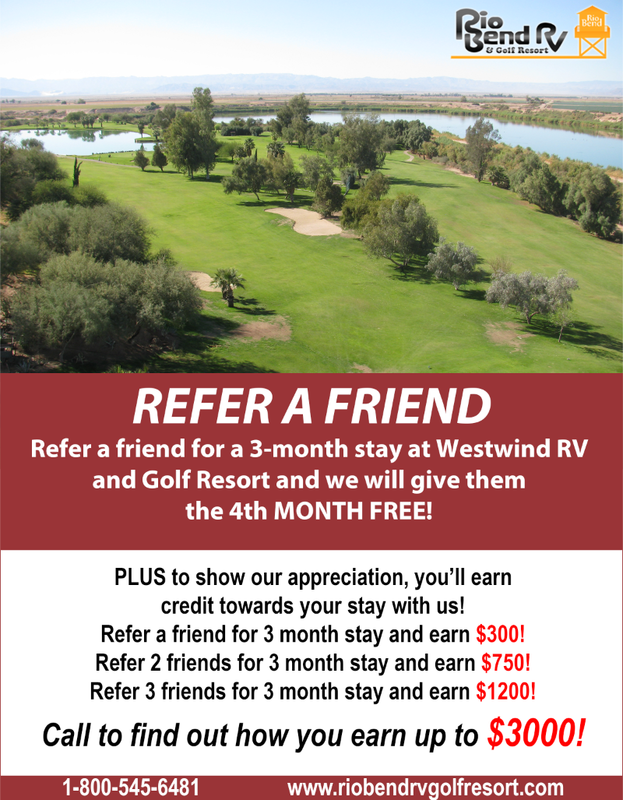 Happy holidays from Rio Bend RV & Golf Resort! Rio Bend is the place to ring in the holidays. There is so much happening here, it will not all fit into this email! 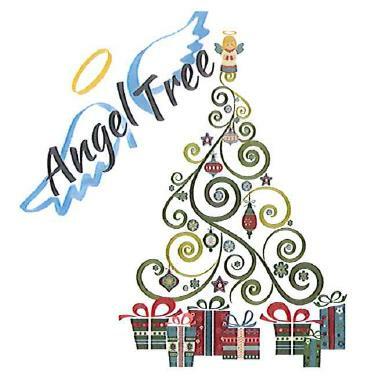 From the Christmas Dinner Dance on December 24th, to the House of Hope initiative and the Angel Tree – Rio Bend is the place to be for the holidays! And of course Rio Bend remains the premier destination resort for golf, fitness activities and just enjoying life to the fullest. Of course, our regular activities continue, including lap swimming in our new pool, Fish Fry Fridays, a Putter’s Challenge on Thursday, Dec. 10 and weekly fishing contests for bass and catfish in our 13-acre lake. All the details are in the newsletter. 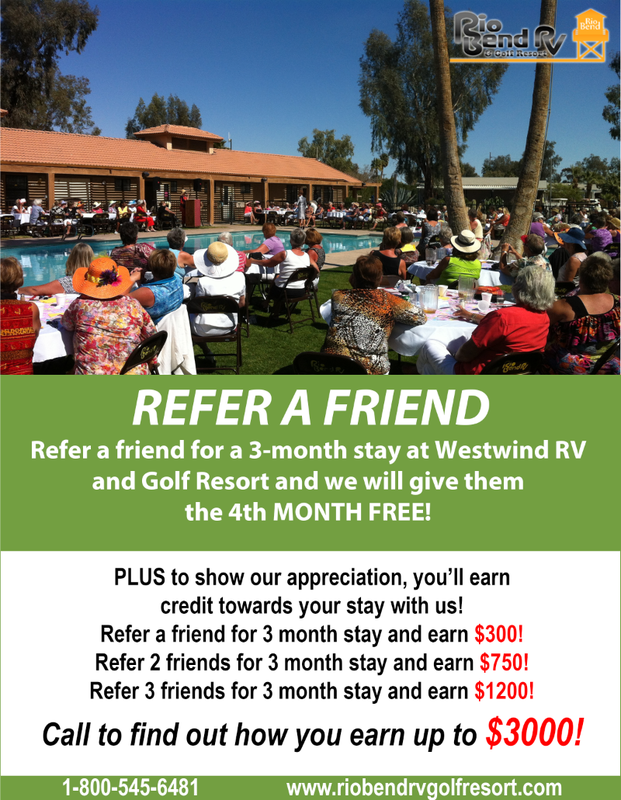 We want to extend our thanks to everyone coming to spend the holidays at Rio Bend RV & Golf Resort – as well as those of you who make our resort your home at other times of the year. We are honored to serve you, and wish you all of you a joyous and happy new year! 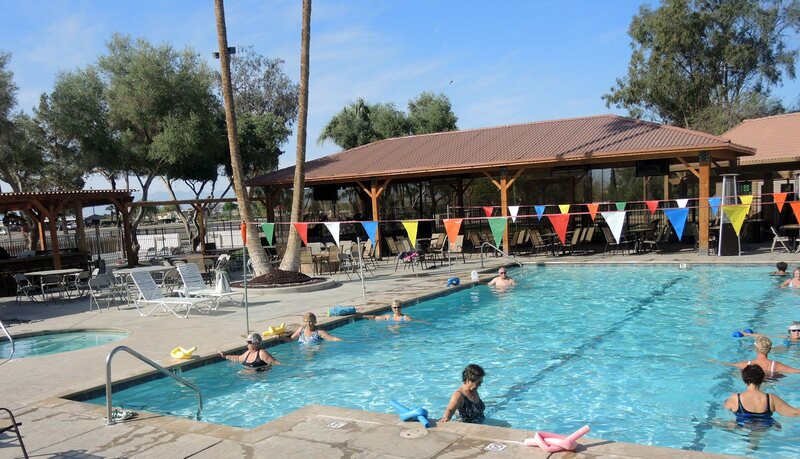 Rio Bend is the place to come and play! A relatively new hobby, pickleball, is now the fastest growing sport in the U.S. Played on a tennis-style court with racquets that resemble large ping pong paddles and a ball similar to a small wiffle ball, it is much like playing tennis. Rio Bend has four well maintained pickleball courts for both single and double play. Join other pickleball players on the courts daily for fun and competition. Our courts are lighted for evening play also. 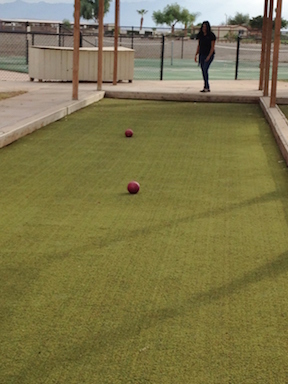 While less active than pickleball, the lawn bowling game of bocce requires tenacity, good hand-eye coordination and a great deal of strategy. Our two courts are surfaced with attractive synthetic turf that allows great playability and provides an even, consistent playing field. Everyone is invited to participate in the fun. 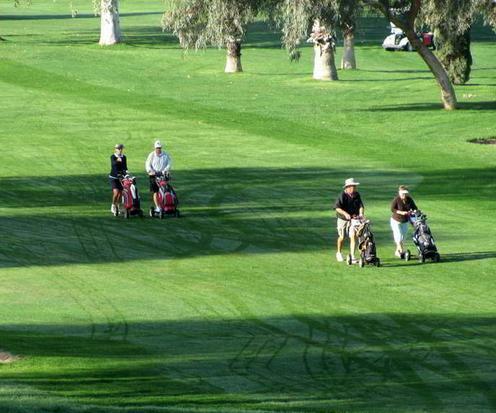 Hailed as “one of the best golf courses in California” by the Souther California Golf Association, Lakeview Golf Course offers women’s, men’s and mixed golf leagues. For those who remember Plaids, the last tee time of the day will be ours two days a week. 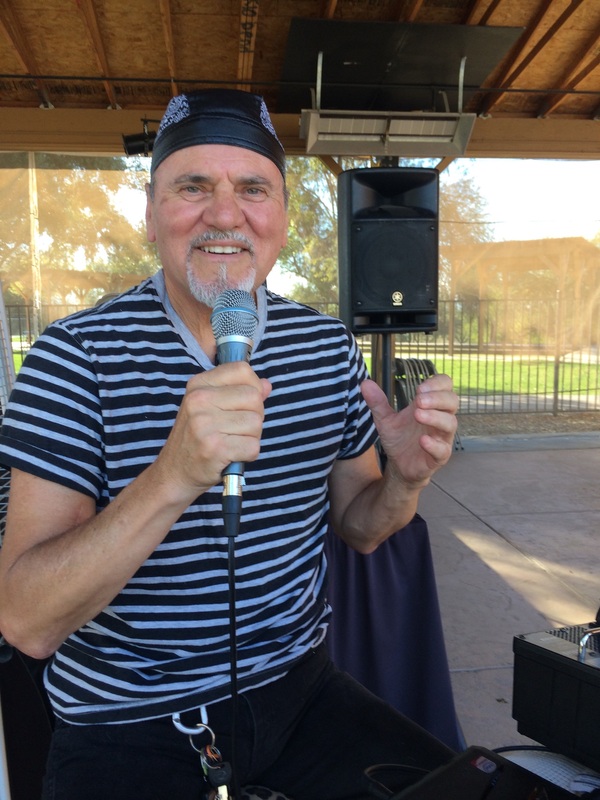 Let your friends know… this is time to practice and have fun. Other sporting activities include ping-pong, volleyball, ladder ball, billiards and a men’s competitive softball team. (Get those pompoms and megaphones out to cheer for our team! )After all this activity you can stop by the bar for your favorite drink or one of our refreshing daily drink specials. 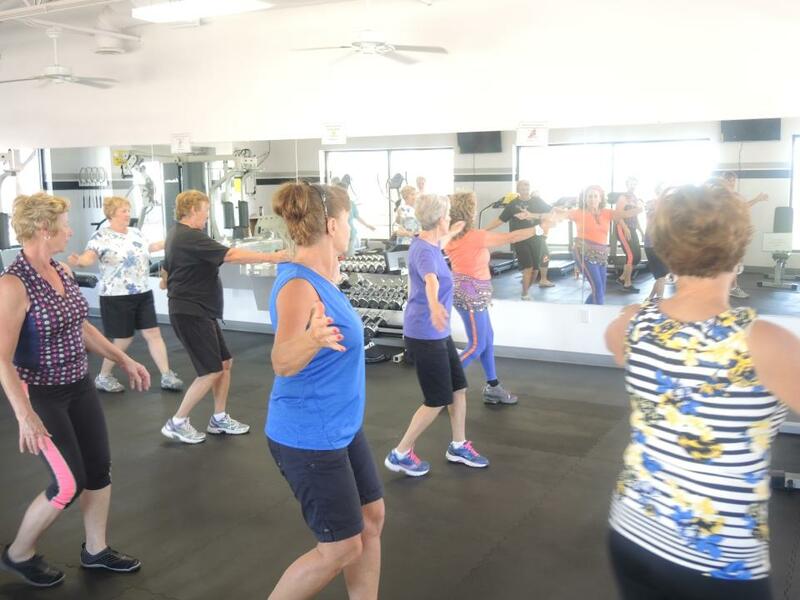 Watch for our next newsletters to see a preview of our fitness activities and what’s on the menu for our snack bar and poolside bar!